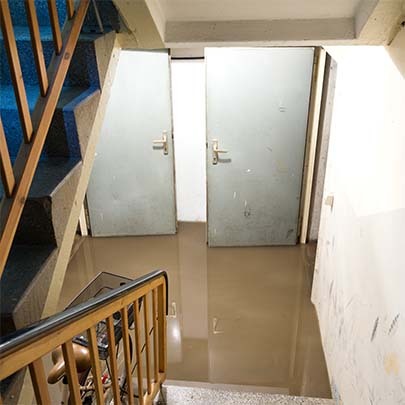 Unless you’ve spotted a moisture problem in your basement, you’ve probably never given basement waterproofing much thought. However, basement waterproofing is an important part of maintaining the health and integrity of your home. Water seeping from the wall, which may or may not cause puddles to form. A white powder or crystal-like substance on your walls, which is evidence of water seeping through the foundation and evaporating. Unfortunately, none of these signs pop up overnight; they have probably been going on for a long time and only now becoming evident. If these signs are present in your basement, it’s time to get your basement professionally waterproofed. If you have water in your basement, call 804-818-4015 today!